Legendary Australian journalist and writer Antony Loewenstein interviews Alexa D. O’Brien the evening after her appearance at the Sydney Opera House with Julian Assange, Glenn Greenwald and Robert Manne. Thanks goes to SAWC Sydney for bringing Alexa & Antony to the table; to Antony for his pointed questions (Part 1); and to Alexa for answering ours (Part 2). 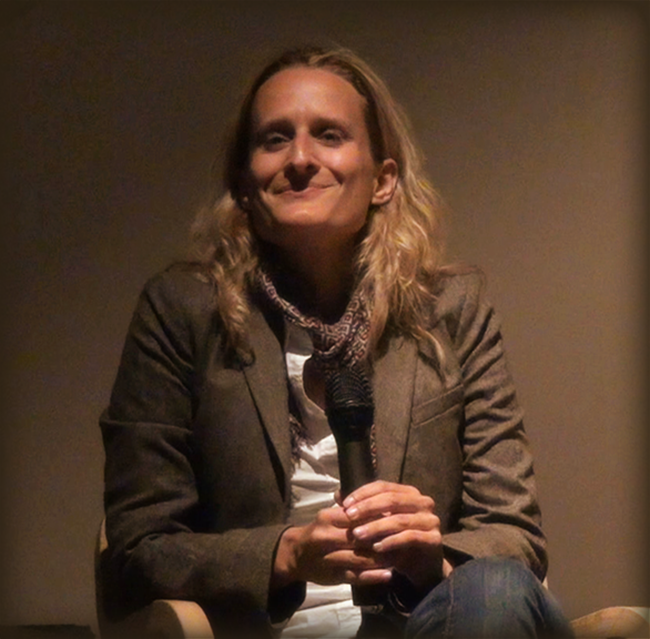 Alexa D. O’Brien has become known as a “one-woman court record system” for her extensive coverage of whistleblower Chelsea (formerly Bradley) Manning’s trial. Alexa has also covered the WikiLeaks release of US State Department Cables, the Guantanamo Files, the global “war on terror” and the Arab Spring. In 2011 Alexa founded the US Day of Rage, a movement for democratic reform which precipitated Occupy Wall Street. She also played a key role in the lawsuit brought by Noam Chomsky and others against the indefinite detention provisions of the NDAA. This entry was posted in LIVING PROOF, NEWS and tagged Alexa D. O'Brien, Antony Loewenstein, Bradley Manning, Chelsea Manning, SAWC Sydney, US State Department Cables. Bookmark the permalink.